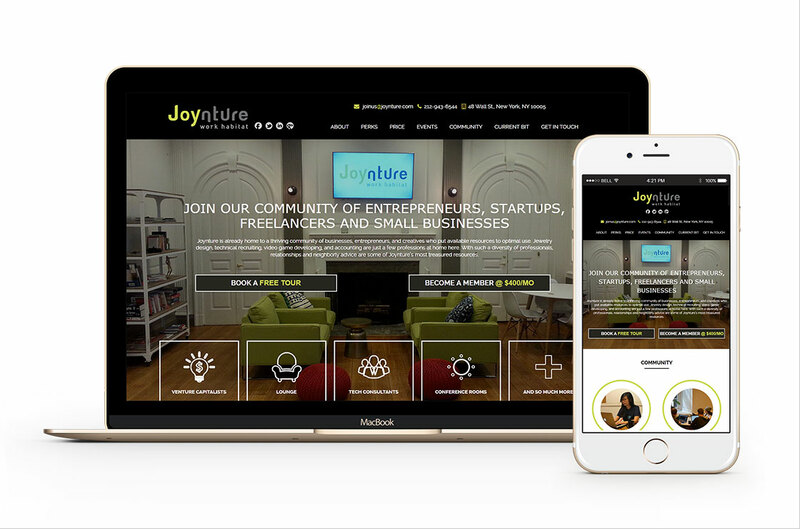 Joynture is all about coworking the way you need it to be- whether it be 24/7 office access for members, flexible community and work spaces, café options and networking event variety. Our community member include startups, small businesses, consultants and freelancers who all come together around a shared space and shared ambition. Surrounded by the historic Financial District, front row to the Silicon Valley boom, Joynture gives you a seat where you can #DoGreatThings. 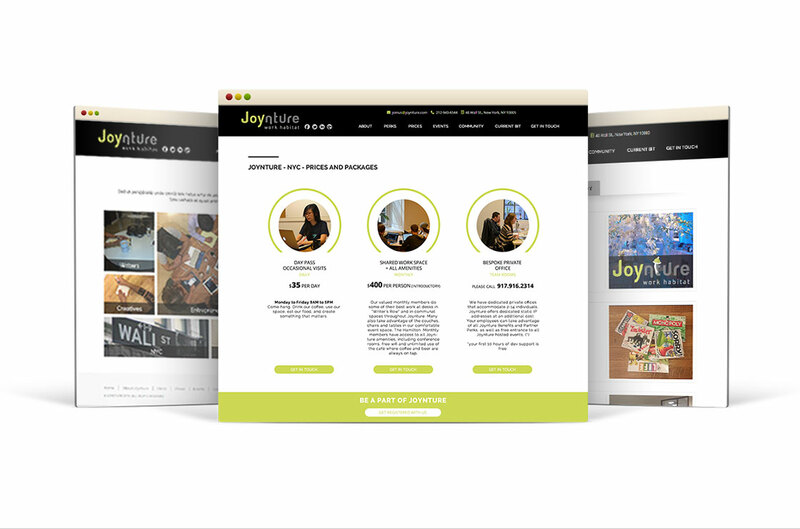 All VCs, corporate and personal investors, traders and financial services companies that call Joynture home, matched with the on-site technical expertise of EWS staff, your startup can gain some serious traction fast at Joynture. Our members are constantly doing business with each other, and you should be a part of what we’re building. Joynture is all about fueling your work- with complimentary gourmet coffee, tea and assorted beverages, fresh fruit and snacks to get you through the day. If you need to really fuel back up, there’s always a PS4, tons of couch space and a huge movie projector- if that’s more your speed. 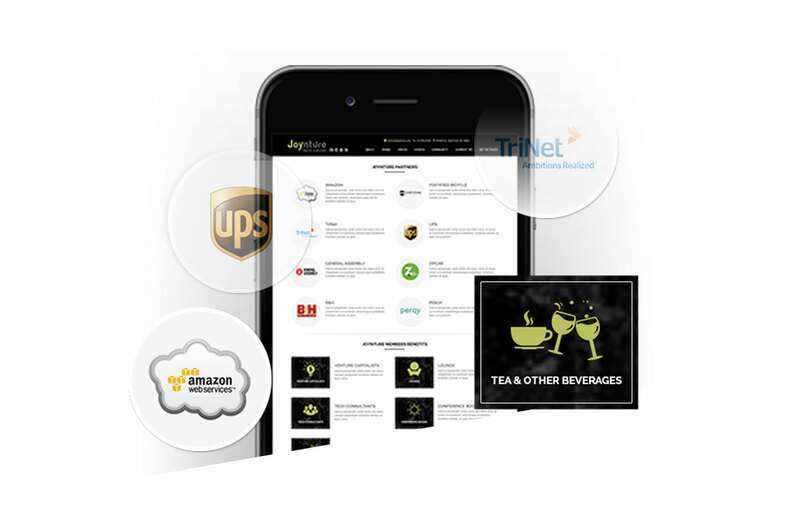 Joynture promotes knowledge sharing, from coffee-break discussion to the lunch time talks there is almost everything there to learn about. We’ve got the conference rooms, the ping pong, the café and event space- and so much more! Joynture is the perfect setting for groups large and small, with all the technical hook ups to get your point across, thoughts brewing and people moving. Between game night and Margarita Fridays, Joynture is always doing great things.